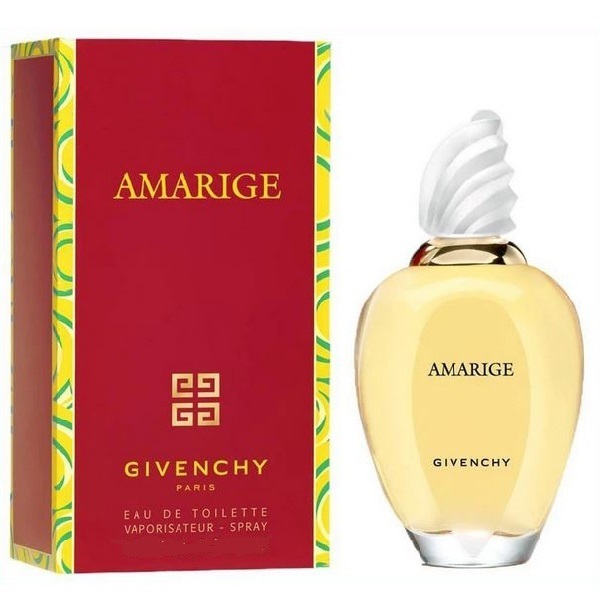 Givenchy Amarige (1991) By Givenchy for Women*. 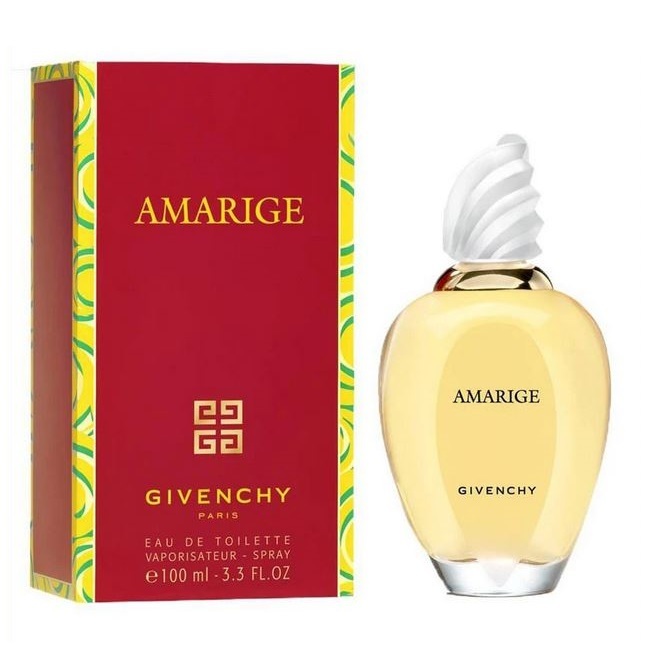 Amarige Perfume by Givenchy, Created by the design house of givenchy in 1991, Amarige is classified as a sharp, oriental, floral fragrance . This feminine scent possesses a blend of violet, mimosa, soft sweet spices, and orange flowers. Accompanied by fruity notes of fresh citrus, melons, peaches, and plums.